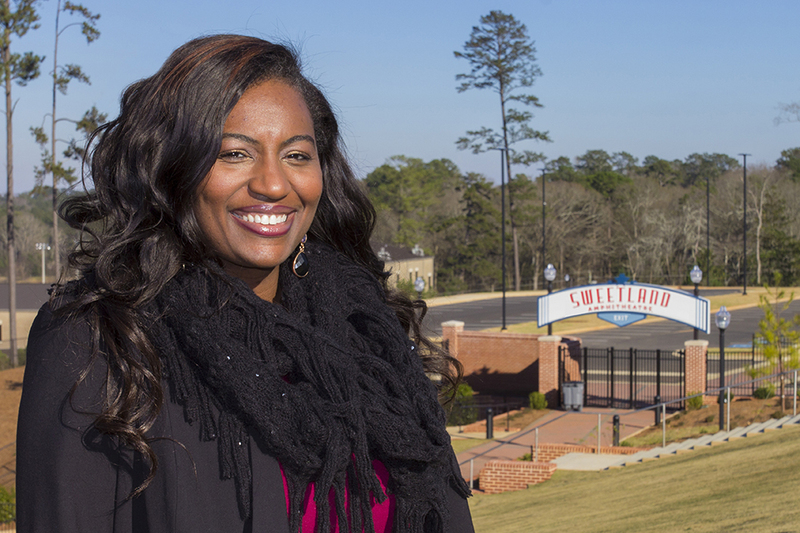 LaGrange Television has been serving the citizens of LaGrange since 2002. 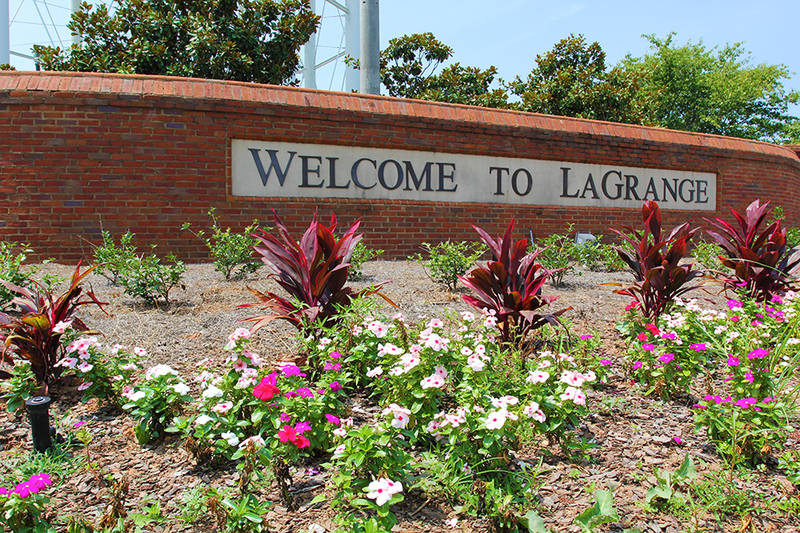 LGTV is a service provided by the City of LaGrange to those residents on Charter Cable and AT&T Uverse. Some of the programming we feature pertain to local law enforcement and emergency services, home maintenance, parks and recreation, area schools, local government and children’s shows. Our goal is to provide our viewers with programming that not only entertains and informs but also highlights the local events and people that make our area so unique.